Premise: Deadlock crashes though the incredible highs, joy, heartbreak, camaraderie, laughs and bittersweet sorrow of what it is to be a teenager. When a mysterious car crash exposes the dark underbelly of an idyllic paradise, it dramatically changes the lives of the teens it touches. 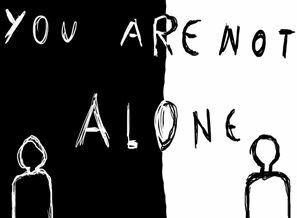 Beating the universal anthem of youth, the story ignites their individual quests to assert who they are, what they want and the risks they take to get there. 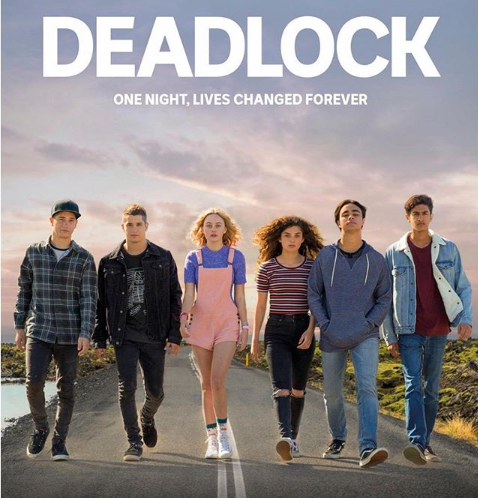 DEADLOCK is a 5 x 12-minute web series Deadlock is now available on ABC iview from Friday July 20. It can be seen weekly on ABC TV at 10:00pm from Friday July 27.